Asbestos can be removed by a professional asbestos removal company. Once the work is completed and is considered by the company that the work premises is safe to be occupied a certificate will be granted. This certificate is known as a certificate of reoccupation. Asbestos can be made safe by mixing it with a resin so as to prevent the risk of airborne particels being released. 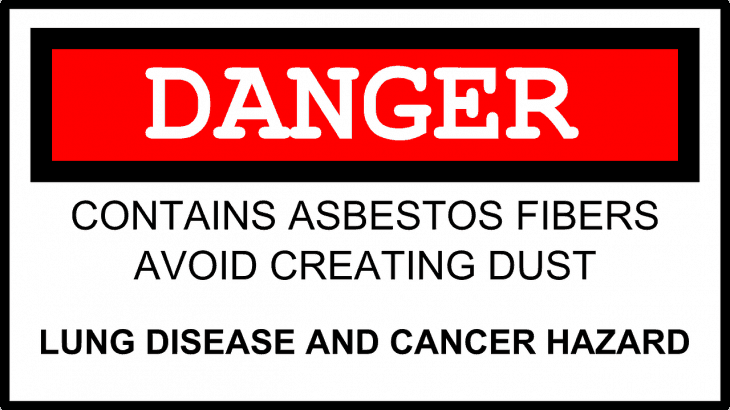 If a work premises contains asbestos an official notification should be given to employees and other users of the premises that asbestos is present and the risks of asbestos exposure. 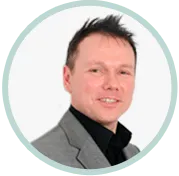 Should you develop an asbestos related condition from exposure to asbestos fibres at work it is very likely you will be able to claim industrial disease compensation from your employer – even if the exposure took place many years ago with an employer that is no longer in business. 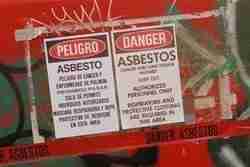 You should speak to a specialist asbestos related industrial disease solicitor immediately.